Just suppose, all the students are able to grasp the lessons in each subject of class VIII, and that too in the most simple and enjoyable manner! Well, the study and comprehension of each subject with a strong foundation will definitely make secure the students’ future. Labour India journals are prepared by keeping this objective in mind. 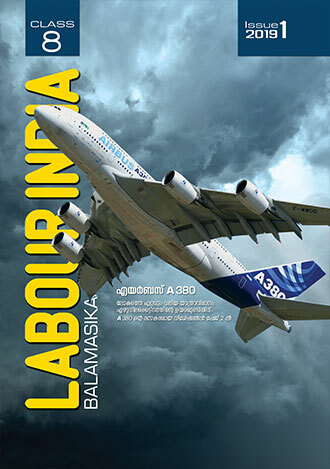 The co-ordinated efforts of eminent educationists, science scholars, well-known authors, scientists and artists are behind the formation of each Labour India magazine.